BlackBerry has announced that will abandon plans to sell to the company to Fairfax Financial Holdings and has instead replaced CEO Thorsten Heins and raised a $1 billion investment from Fairfax and other investors. BlackBerry, a world leader in the mobile communications market, today announced that it has entered into an agreement pursuant to which Fairfax Financial Holdings Limited (“Fairfax”) and other institutional investors (collectively, the “Purchasers”) will invest in BlackBerry through a U.S. $1 billion private placement of convertible debentures. Fairfax has agreed to acquire U.S.$250 million principal amount of the Debentures. The transaction is expected to be completed within the next two weeks. 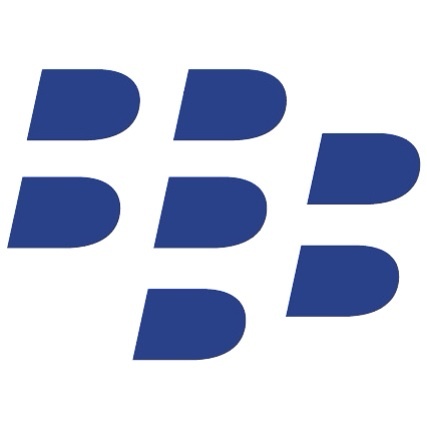 Under the terms of the transaction, the Purchasers will subscribe for U.S. $1 billion aggregate principal amount of 6% unsecured subordinated convertible debentures (the “Debentures”) convertible into common shares of BlackBerry at a price of U.S. $10.00 per common share (the “Transaction”), a 28.7% premium to the closing price of BlackBerry common shares on November 1, 2013. The Debentures have a term of seven years. Based on the number of common shares currently outstanding, if all of the U.S. $1 billion of Debentures were converted, the common shares issued upon conversion would represent approximately 16% of the common shares outstanding after giving effect to the conversion. Upon the closing of the transaction, John S. Chen will be appointed Executive Chair of BlackBerry’s Board of Directors and, in that role, will be responsible for the strategic direction, strategic relationships and organizational goals of BlackBerry. Prem Watsa, Chairman and CEO of Fairfax, will be appointed Lead Director and Chair of the Compensation, Nomination and Governance Committee and Thorsten Heins and David Kerr intend to resign from the Board at closing. In addition, Mr. Heins will step down as Chief Executive Officer at closing and Mr. Chen will serve as Interim Chief Executive Officer pending completion of a search for a new Chief Executive Officer. Today’s announcement marks the conclusion of the review of strategic alternatives previously announced on August 12, 2013.